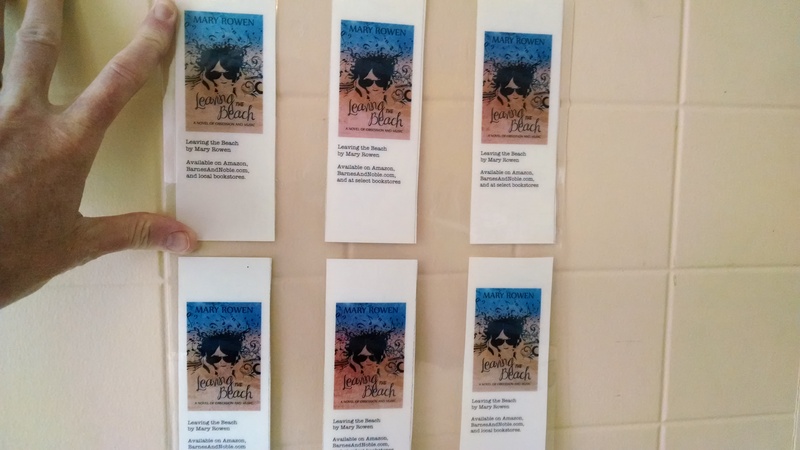 As a newish writer, I’ve discovered how nice is is to have promotional bookmarks to give away at signings and other events. But I’m also not always the best planner. Last spring, therefore, the day before a book fair, I realized I should’ve ordered some bookmarks for my booth. Unfortunately, because the fair was the following day, even websites offering 24-hour turnaround times couldn’t help. Now, I’m also not a particularly crafty person, but I decided to try making my own, and was pleasantly surprised at the outcome. 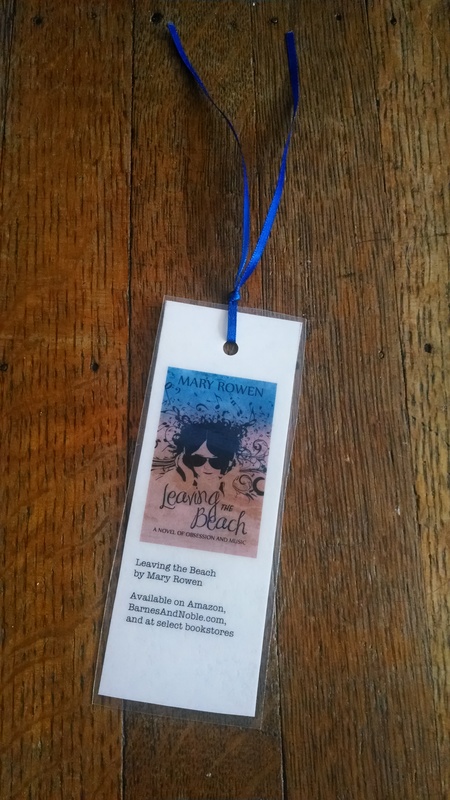 So this year, when I published Leaving the Beach, (Booktrope Editions, 2014) I decided to make bookmarks again, rather than order from a print shop or the internet. I like their homemade quality, and also think these DIY items are significantly more durable than comparably priced ones available commercially. Here’s my method. 2. Next, use a ruler to draw lines and cut out each bookmark individually. This is important for the next step. 3. Go to a local print shop and ask the person at the print desk to laminate the bookmarks. I asked them to lay out the individual bookmarks on plastic lamination sheets. The person recommended 7 mil. lamination (as opposed to 5 mil. or 10 mil., which would be too light or two heavy, respectively). You can also try self-lamination, although I was very happy with the service at Staples. They charged me $1.99 to laminate each sheet, and they got six bookmarks per sheet. I dropped them off in the evening and picked them up the next day. Here’s what the laminated sheets looked like when finished. 4. Cut out each bookmark with a paper cutter or scissors, leaving a little bit of plastic around the edges of the paper. This is where the “homemade” part comes in, as I wasn’t able to get the lines completely straight. However, they certainly serve the purpose of marking pages and providing information about your book. 5. After each bookmark was cut out, I punched a hole in the top and tied a 13” strip of inexpensive satin ribbon through the hole and tied it in a knot. (See completed bookmark at the top left of this post.) I found packages of ribbon like the one below on sale at Joanne’s Fabric for less than a dollar a roll. 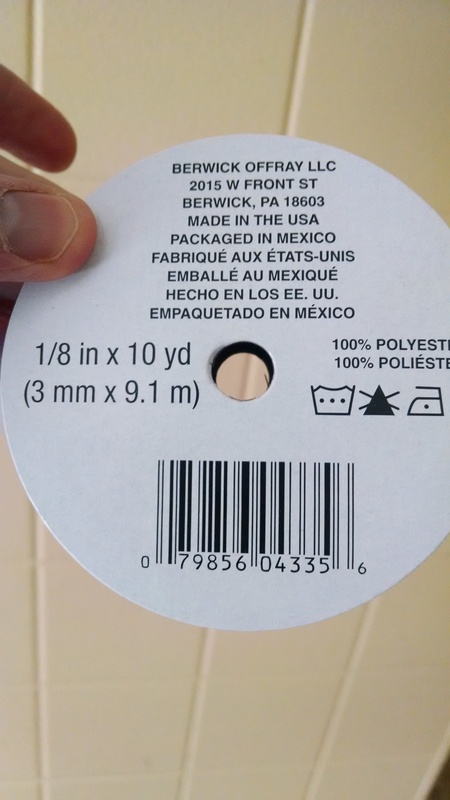 As you can see, each roll contains 10 yards of 1/8 inch wide ribbon. 6. Ta-da!! Not only do you now have nice, informative, durable bookmarks to give away, but they didn’t cost a fortune, and you got them FAST!! Best of luck! Please let me know if you try making these, and don’t hesitate to ask any questions!! 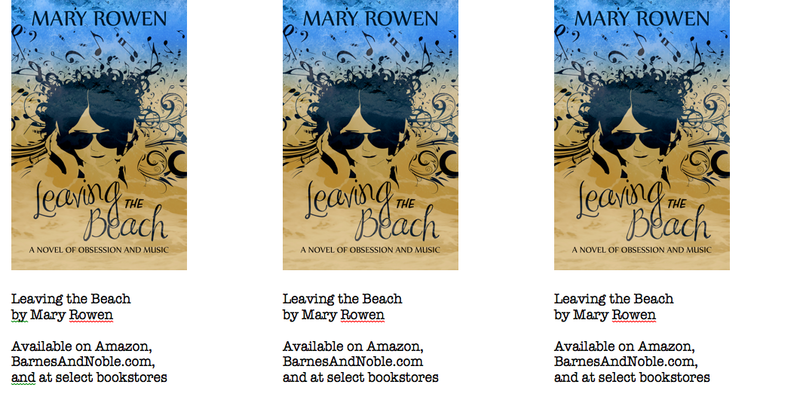 This entry was posted in promos, promotional items and tagged bookmarks, DIY, giveaways, promotional items for authors. Bookmark the permalink. Great idea. I’m going to give it a try. Thanks Mary! Awesome, Jan. Don’t hesitate to ask any questions! Thank you, Eleanor! Definitely let me know, and ask any questions! This is a great idea Mary!